Are you doing enough at both work and home to reduce pollution, waste and emissions? After completing this online training course, it must be stressed that no formal qualification can be gained nor will your establishment gain a 14001 : 2015 standard. 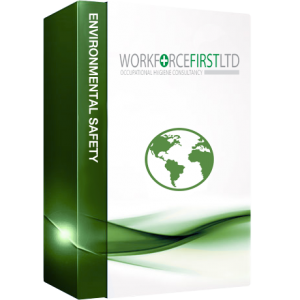 This course is here to provide you with guidelines on how to contribute to lower waste in all approaches to help towards gaining a standard of 14001 : 2015 for your establishment. It’s the little things like switching lights off during the day, turn down the heating during summer and if possible use renewable sources instead of scarce materials. It doesn’t matter where you work, between us all we need to do more to make the planet a safer and healthier place to live and work in. This course will teach people the basics of the Lithosphere, Biosphere and know the importance of how improving working practices both at work and home we can improve carbon emissions. Where effective use of energy can be a vital way in battling global warming. If we, together work on improving processes that we do at home and work, then we can help the current issues that lie with the Earth itself. 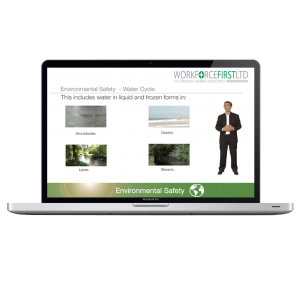 This course will show you and your staff the importance of your daily actions and what consequences they have on the planet. Learn new ways to improve pollution and carbon emissions. This course can guide you on how go forward in potentially gaining an ISO 14001 :2015 for your establishment.